Activities: Worked on public relations content regarding an informational forum with FEMA and 216 residents in the Town of Wappinger. Met with constituent regarding various county issues including the adopted 2015 County Budget. Fielded calls and emails regarding various state, county, school issues and community events. Also managed website and social media content. 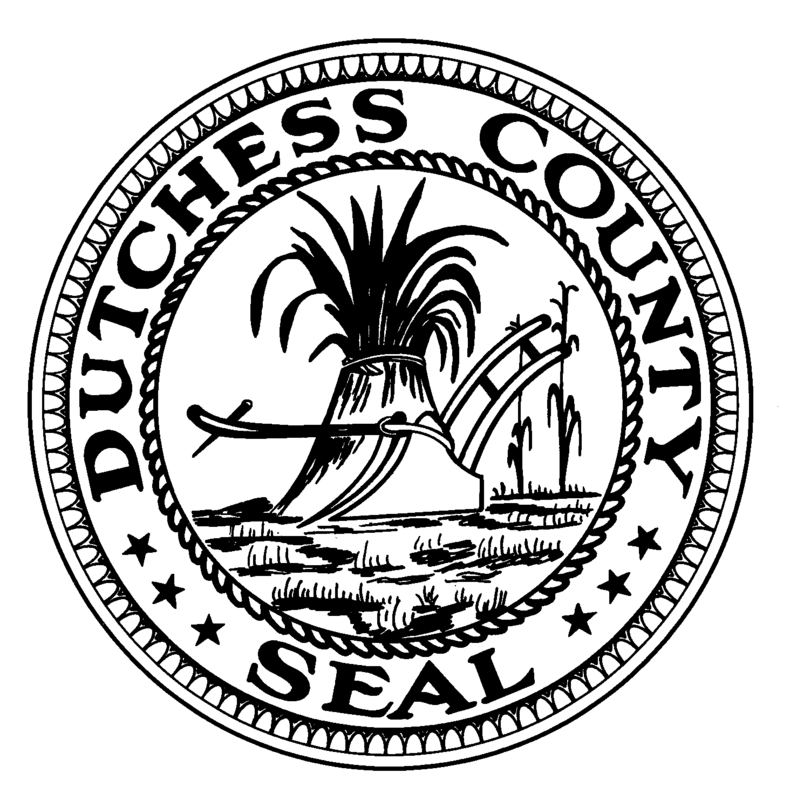 Posted in County Business, Legislative Report and tagged Dutchess County, Dutchess County Legislator Distirct 14, Dutchess County Legislature, FEMA, Francena Amparo, Legislative Report, Legislator District 14, Poughkeepsie, Wappingers Falls on January 31, 2015 by Dutchess County Legislator Francena Amparo.